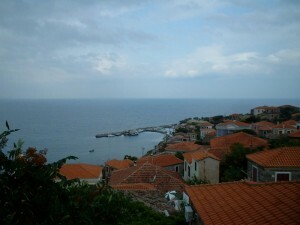 MolivosFriends.com is a website that hosts information about Molyvos (Methymna) of Lesvos. Visitors of the website may post their opinion or a review about this beautiful village of Lesvos island. Submission of posts is possible through our website. The content of the website hopefully will be enriched with visitors’ experiences. Their comments and memories will encourage more people to visit Molyvos and to enjoy premium quality vacation. The site operates since 2003. It has recently relaunched.